Beans and legumes are a great source of gluten-free and vegan protein along with a whole lot of other nutritional benefits. But finding canned beans, peas and lentils produced in a gluten-free facility is not always an easy endeavor. 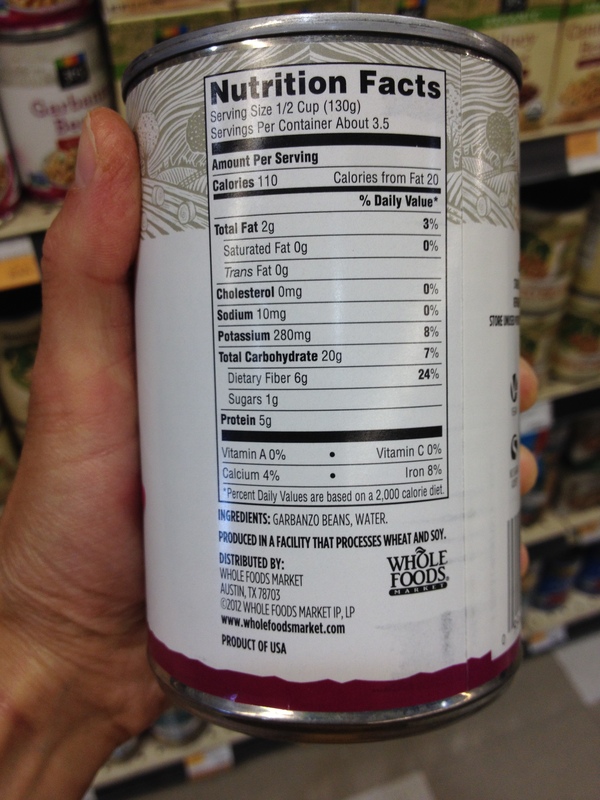 When choosing to cook with canned products, you have to be very careful they have not been crossed contaminated with gluten from the brand’s other products. 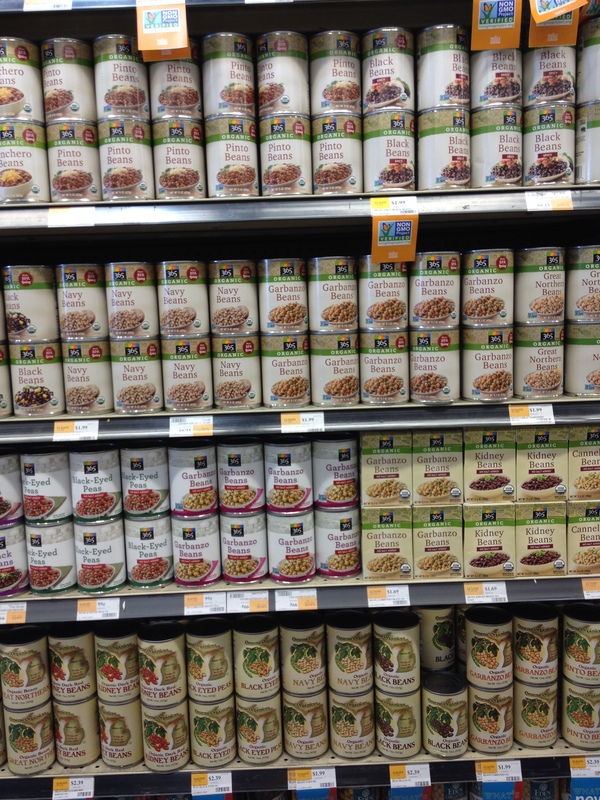 A large part of my diet is beans and legumes, so for a while I was heartbroken that I could not find a retail brand that carried canned, or other varieties of precooked beans, safe for people with celiac disease. Brands like Westbrae Naturals, Eden Foods, Progresso, Fig Food Co. and Whole Food Market’s 365 Everyday Value brand produce other items with wheat. Some, like Eden, do conduct testing of their products, but none of them are certified gluten free. In lieu of canned beans, you can use dried beans, peas and lentils. Since you have to wash and sort them anyway, you can be sure that there is nothing in your legumes that should not be there. You can usually find them at a good price in the bulk foods section of most grocery stores. I also recommend looking for a local brand that produces organic beans. Most places like Whole Foods are starting to stock more and more items from in-state producers. That brings me back to canned beans. My local Whole Foods just began carrying Omena Organics canned beans and black eyed peas. Omena has a farm in northern Michigan where they produce their beans and a variety of fruit products. All do not have gluten, so there is no chance of cross-contamination. But no matter what brand of canned beans you choose, just be aware that even though beans, lentils and peas are naturally gluten free, they and other products can still come in contact with gluten at the facility where they are canned.